Includes information about manuscript formatting, in-text citations, formatting the references page, and accepted manuscript writing style, based on American Sociological Association (ASA) Style, 5th Edition. Guide to citing legal sources according to the The Bluebook, 19th Edition and the Association of Legal Writing Directors (ALWD) Citation Manual, 4th Edition. 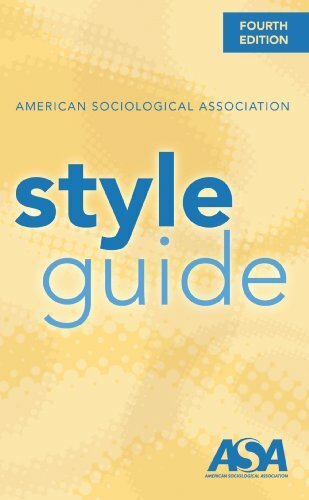 An introduction to legal citation based on The Bluebook, 20th Edition (the style manual for citing to legal documents within the United States). Each citation style treats government documents differently, this gives an overview of the most common formats and sources of styles.